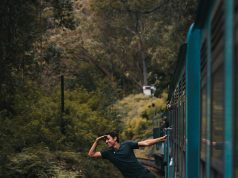 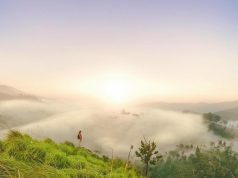 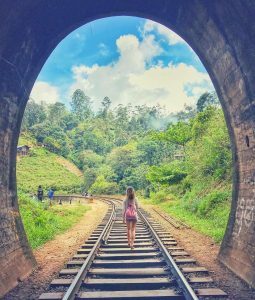 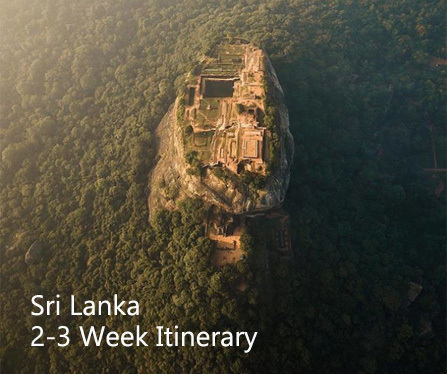 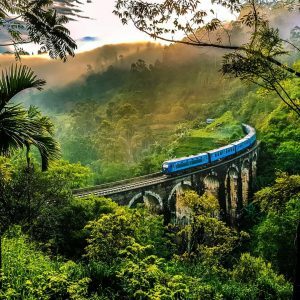 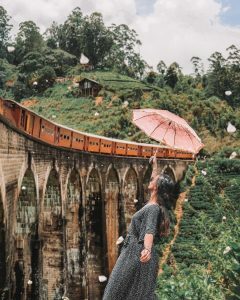 Ella is has become one of the major tourist hotspots of Sri Lanka and it is largely due to the epic scenery and hikes in the region such as Ella Rock and Adam’s Peak. 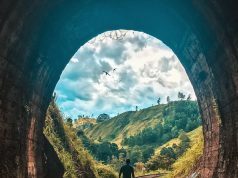 However, it’s the smaller attractions, hidden gems and laid back vibes of the town that keep people in Ella for up to a week at a time. 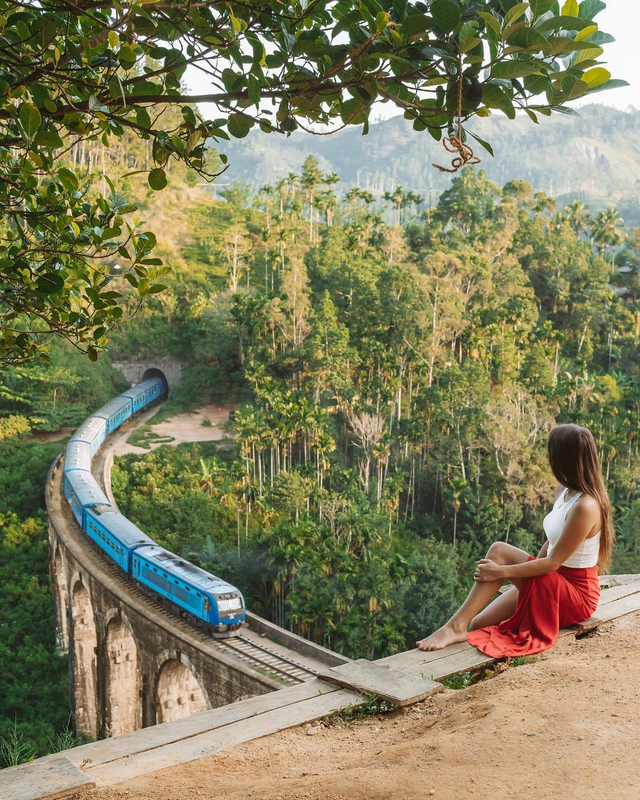 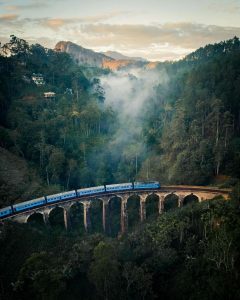 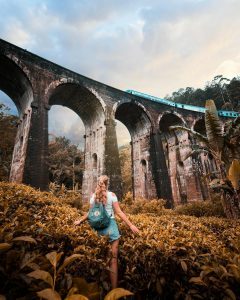 One of those unique attractions is the Nine Arch Bridge in between Ella station and Demodara station.